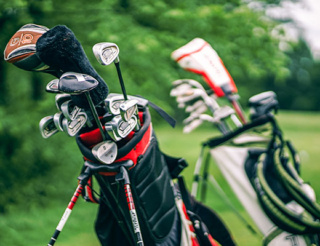 18 HOLES OF GOLF, MOTORISED CART AND LUNCH MENU $72.50! SECRET HARBOUR GOLF LINKS IS AN AWARD WINNING, 18-HOLE GOLF COURSE, DESIGNED BY GOLFER GRAHAM MARSH. IT’S RATED AS ONE OF THE TOP 25 PUBLIC ACCESS COURSES IN AUSTRALIA, AND IS PART OF THE "GOLF COAST" GROUP OF COURSES. The golf course reflects the style of the traditional Scottish courses such as Muirfield, Turnberry and St Andrews. To all golfers who are used to tree lined parkland courses this will present a totally new and exciting challenge, and one to be savoured. 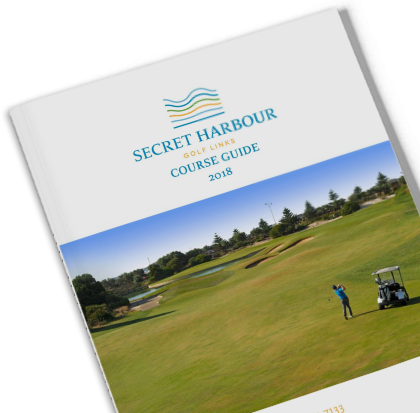 Secret Harbour golf course is open to the public boasting great facilities including bar and brasserie which is open for lunch 7 days a week and Saturday and Sunday for breakfast. The large function room is ideal for weddings, functions and corporate days. The fully stocked pro shop is a member of Australia’s biggest on course buying group saving golfers money. 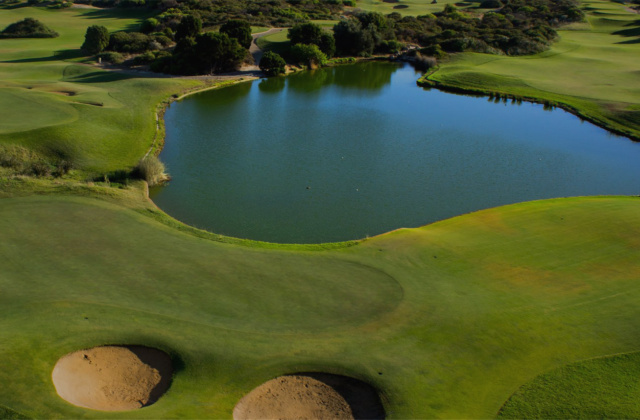 Locals recommend the signature golf package that includes 18 holes of golf, motorised cart and brasserie lunch. Golf memberships now available at Secret Harbour Golf Links. THE GOLF COURSE IS IN EXCELLENT CONDITION. PLAY TODAY. Play now. The golf course is in outstanding condition. 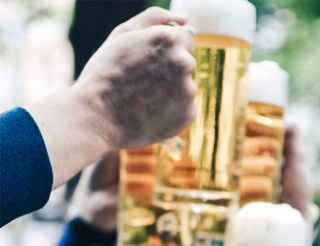 Have a look at our super specials during this time and book your next round today. Take a look at some of our up-coming events or check availability of facilities for private functions. 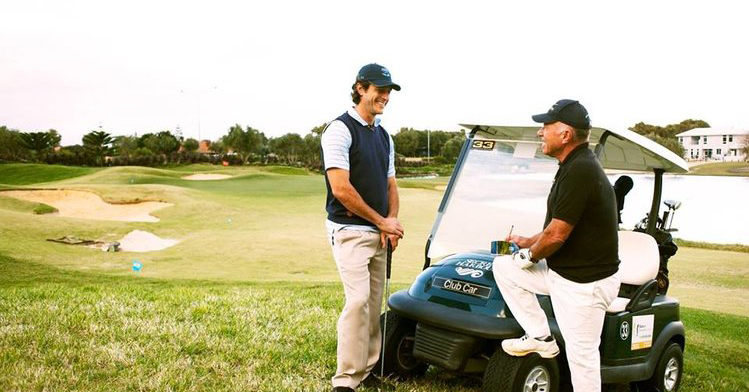 On Course Golf with over 200 professional golf shops Australia-wide are your local golf experts. 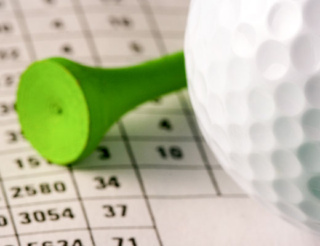 View a list of the latest Downunder Golf Glub competition results.